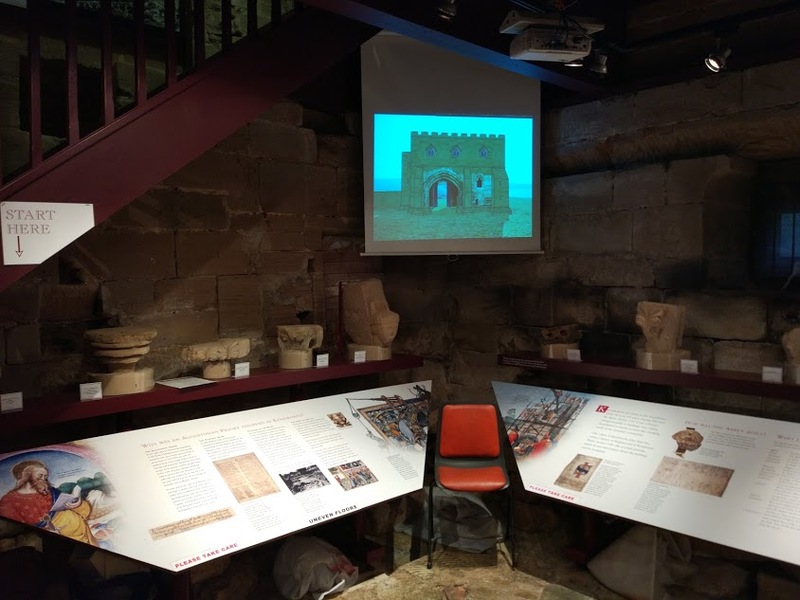 Abbey ‘Barn’ Museum Reopens for 2018! 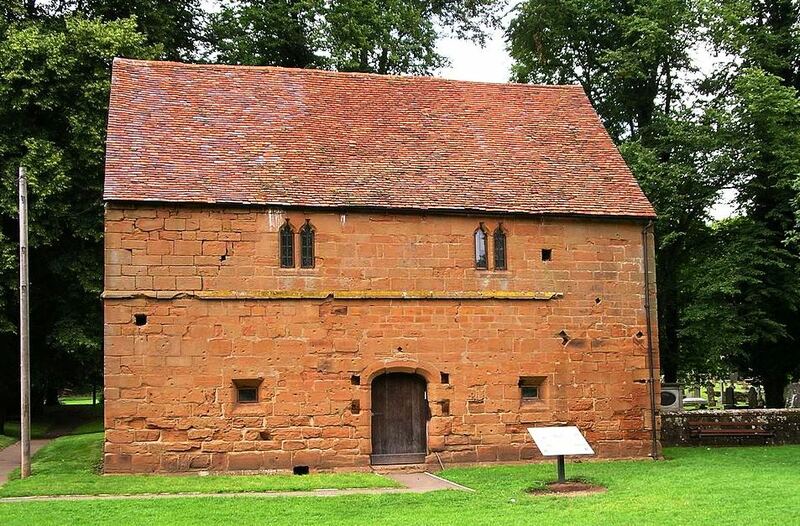 Kenilworth Abbey ‘Barn’ Museum & Heritage Centre, Abbey Fields, will be open on Easter Sunday and Monday, 1st & 2nd April, from 2.30 to 4.30 pm. Admission free. Hosted by volunteers. Please come and learn more about Kenilworth’s fascinating history. The museum will now be open every Sunday and Bank Holiday Monday afternoon until mid September. Private visits outside these times are available for groups. Next Post Vote for KHAS at The Worthies, 2018!